On your mark, get set, go! 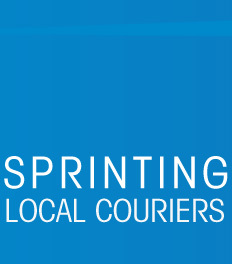 Sprinting Local Couriers is designed to offer peace of mind … with an emphasis on customer service, we are here to deliver. 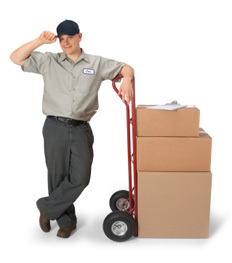 Our pleasant and professional staff is equipped with the latest technology to provide the efficiency and assurance that we know you require from your Toronto courier company. Sprinting Local Couriers rates are easy and affordable for all businesses – large and small – to join our team. Invoicing can be suited to meet any need, as billing can be provided weekly, bi-weekly, or monthly. Billing can be provided in an environment friendly format, (e-billing), or on paper, if preferred. Our team of professional staff work together to ensure that our customers receive a quality of service that guarantees results. Our family atmosphere and professional integrity create a friendly and happy working environment for our employees. You can be sure that you will always be greeted with a smile. Sprinting Local Couriers has enjoyed continued growth during the past three years as we continue our pursuit of excellence. When you need a Toronto courier service, pass the package to us and we’ll take it to the finish line. Copyright © 2009, Sprinting Local Couriers. All Rights Reserved.